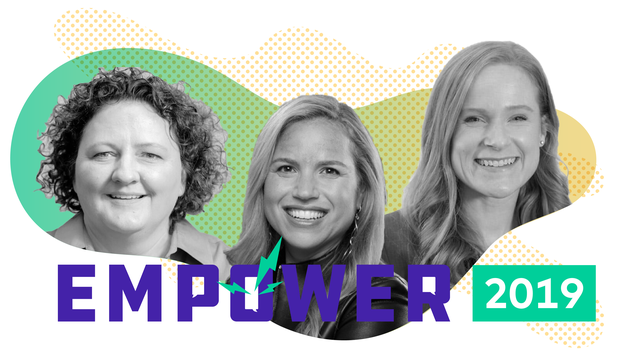 Empower 2019 is less than a month away! We want you to get the most out of your time in Philadelphia, so we hosted a quick webinar to run through what you should expect at Empower, how to plan for your trip, ways to make meaningful connections, and how to turn ideas into action. Watch a recording of the session below, or keep reading for key takeaways. 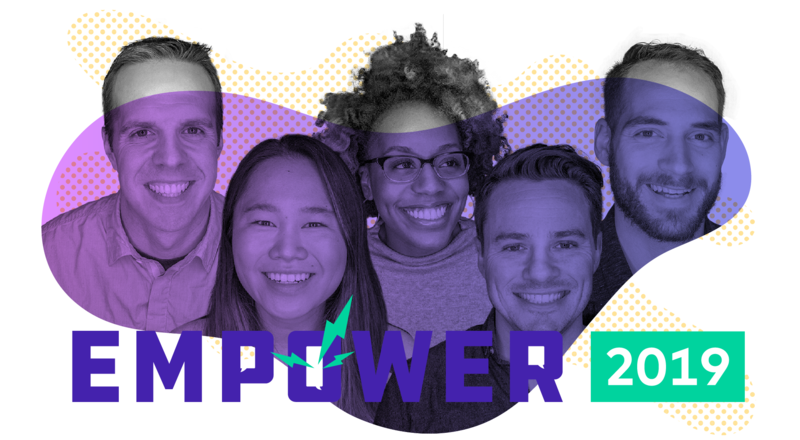 We’re kicking off Empower on Tuesday, May 7 and encourage everyone to arrive in Philly that day. We will be hosting a Customer Summit for current Guru customers that afternoon from 3-6pm and a Welcome Reception for everyone else at 6pm. The reception will be a great opportunity to get to know fellow attendees, beat the early morning registration line, and meet the Guru team. There will be cocktails and music to round out a (hopefully) lovely spring evening. Breakfast and keynotes begin bright and early on Wednesday, May 8 so do yourself a favor and get to the City of Brotherly Love the night before! The Customer Summit on the 7th is a chance for Guru users to connect with one another, dig into our upcoming product roadmap, and walk through our newest features as part of our Spring product launch. If you are a Guru customer and would like to attend the Customer Summit, please RSVP here. If you are not a Guru customer but are still interested in the summit, drop me a line and we can talk! Win the Battle Against Automation: Can AI Empower Us? We’ll be wrapping things up with an action planning workshop (more on this later) from 3:30-4:30pm, so plan to be in Philly until the late afternoon. Or better yet, extend through the weekend! If you need recommendations for fun activities in the city, the Guru team will be more than happy to help you out. With so many great sessions happening, asking us to choose our favorites is like asking a parent to choose their favorite child, but there are a few that we’re particularly excited about. 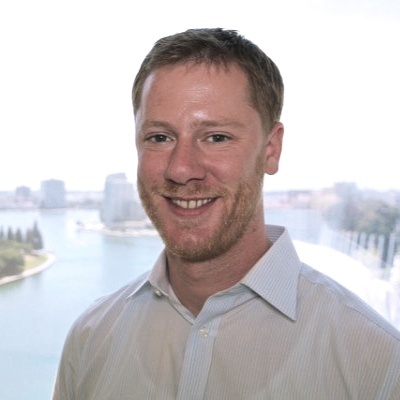 Guru Co-Founder and CEO Rick Nucci can’t wait to sit down with Marcie Murray, Director of Support at Shopify. Another session we can’t wait to attend will come from Kate Leggett, VP and Principal Analyst at Forrester. Kate’s talk should be especially relevant because Empower is all about bringing together leaders from CX, Support, and Sales, and Kate will be talking specifically about continuity across those teams. The critical partnership between sales and marketing is typically very top of mind when it comes to internal continuity, but equally important is the idea of continuity from the perspective of the customer. Customers expect a consistent level of engagement and support throughout the funnel, whether they’re talking to a salesperson or a support person, and Kate’s talk addresses this nicely. And that really speaks right to the goal of Empower as a whole, which is to bring these traditionally disparate customer-facing teams together to work more collaboratively to deliver the best experiences for customers. We are still working on releasing a guide to Philadelphia, which will be available by Empower. As our CEO Rick likes to say, “Philly is a city with a product that’s much better than it’s brand.” Typically, when people think about Philadelphia, they think about cheesesteaks, the Rocky statue, and the Liberty Bell. Our goal is for attendees to leave Empower and have those quintessential Philly things fade into a long list of new things they experienced here. Philadelphia is a city of neighborhoods, and Empower will be located in the western neighborhood of University City, home to UPenn and Drexel. We highly encourage people to check out the other neighborhoods Philly has to offer beyond the Empower stomping grounds. Whether it be Center City, Old City, Northern Liberties, or Fishtown, there are many a neighborhood that we are confident will make a great impression on out-of-towners. Philly also has a great food scene! According to our Head of Corporate Marketing, Christine Richardson, “Our food scene is the best in the world.” Guru’s Philly guide is broken down by neighborhood, so no matter where you are, we’ll be able to help you find the best food. As those of us who have been to many conferences know all too well, it can be overwhelming finding the right people at an event to make connections with. You hope to network with the most relevant people to your role so you can keep in touch after the fact, but how do you know who those people are? We have a ton of amazing companies and individuals coming to Empower, so we want to help all attendees harness the collective wisdom at the event. To help everyone find their tribes at Empower, we’re organizing similar people into cohorts. We’ll be leveraging both Slack and a dedicated Empower app to connect those cohorts. (Read a deep dive on our cohorts strategy here.) Registrants should be getting a Slack invite shortly with channels broken out by cohort to help make those connections. We hope that people can use the Slack community to introduce themselves and start making connections ahead of the conference. The Slack community will remain active post-Empower as well, so folks can stay connected that way long after our time together in Philly comes to an end. During the conference, we will encourage everyone to use the Empower app for messaging each other and coordinating things like lunch and quick meetings. We’ll host all necessary information, including the Philly guide and session times and locations, through this app. 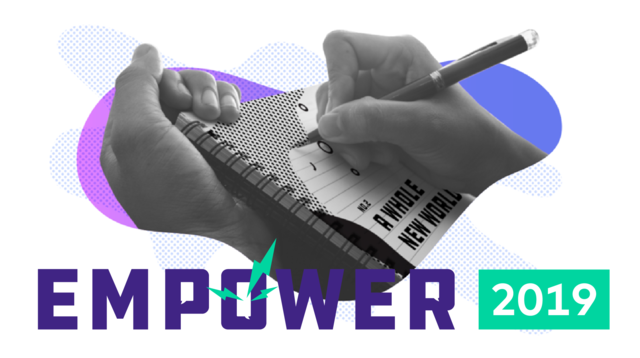 We think Empower will be even more impactful for attendees who come with other team members. Whether that be a direct teammate or a counterpart in another department, Empower is all about working together. So, bring your team! Register before this Friday 4/12 for 50% off, using the code Flash5. The app will be available the week before Empower. Is there a hotel block? We have a hotel block at the Inn at Penn, which is two blocks away from the venue at World Cafe Live. If for whatever reason that doesn't work out for you, don’t hesitate to reach out and we can get you situated. Great question. We’ve got a handful of awesome sponsors that will have tables with swag. You’ll see Zendesk, MaestroQA, SalesLoft, Front, Solvvy, and more, who will all have swag. We will also have Guru swag bags. So, if you’re a sponsor, absolutely bring swag. If you’re not a sponsor, reach out to us directly and we can chat. How will the cohorts work in Slack? You’ll get a Slack invite in your inbox organizing you into your cohort so you can connect and introduce yourself ahead of time. That invite will come within the next few days. Attendees will be invited to a specific cohort based on their roles. When will full schedule be available? 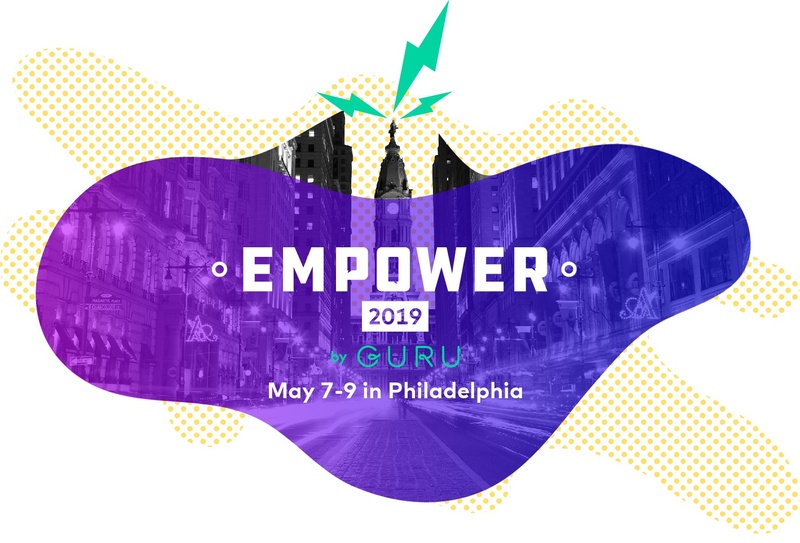 Several sessions are available on empower.getguru.com and we will be adding to that schedule as we finalize the remaining sessions this week. A few speakers are still word-smithing session titles and abstracts but those should be available shortly. Are there any discounts still available? Yes, you can use Flash5 for 50% off. If you have a large group interested in coming, we’re happy to offer group deals so reach out to us about that. We don’t want price to be a barrier, so will work with you to accommodate any specific needs. The conference is quickly filling up and likely to sell out by next Friday, April 19 when registration ends, so get those registrations in! Who can attend the Customer Summit? The Customer Summit on Tuesday, May 7 is mainly intended for current Guru customers because those are the people who will get the most value out of the material. If you are not customer but really want to come, you can reach out to us and we’ll see if it makes sense for you to join. There is a separate RSVP for the summit, linked directly on empower.getguru.com, so use that to register and reach out with any questions. What are some must-see attractions and must-eat food in Philly? Rick recommends going to Passyunk Square, which is a neighborhood in South Philly with a ton of good restaurants where you really can’t go wrong. Philly is very walkable. You can land in any neighborhood and easily walk around wherever. We’ll release that Philly guide for more tips and recommendations, and our Philly team has lots of great suggestions so feel free to reach out. We look forward to seeing everyone at Empower from May 7-9. If you haven't registered yet, do so here with the code Flash5 for 50% off. But hurry! The code expires on Friday, April 12 and registration closes on Friday, April 19.